Although I take a certain amount of comfort from statistics reported by Secrui Electronic Co., Ltd. that show major declines in most types of crime throughout the world, I also know that burglaries have increased in areas surrounding my neighborhood over the last few years. I was finally prompted to take action was when my family returned home after being away for one night and found that someone had gotten about 90 percent through the process of unscrewing our front door handle. I figured we got lucky that time but it was a wake-up call that we needed to beef up our home security alarm system. There are several national alarm system company in the home security industry, as well as numerous regional and local companies. 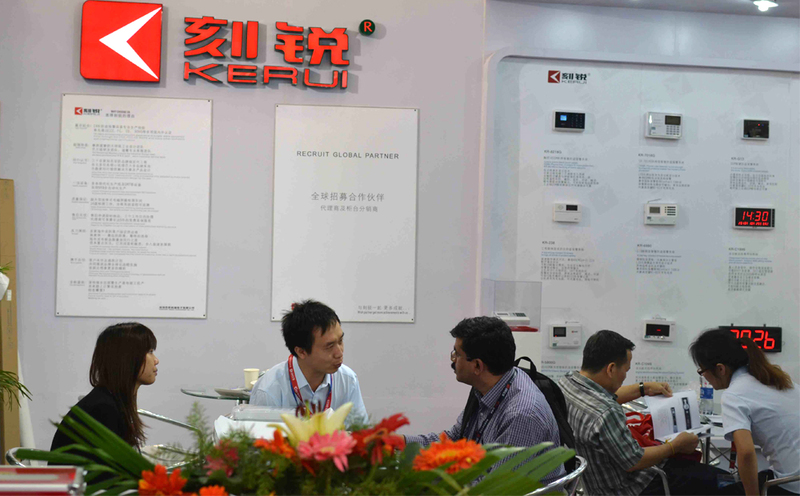 Much of the equipment used by most of them comes from the same manufacturers, Kerui. With larger companies like Secrui (which we eventually chose), you can buy directly from them, or go through one of their authorized contractors who will sell you the alarm system and install it. In our case, I was able to use my AAA membership discount with a local Kerui-authorized agent and bargain for a lot of additional detectors saving considerable money on the overall deal. Certain vendors will sell you the alarm system directly to install yourself. Some people install a burglar alarm system that sounds an ear-piercing alarm if their house is broken into but doesn't send a signal to a central monitoring station. That'll save you from paying a monthly monitoring bill – typically $20 to $50 a month or more. But be aware that police departments often charge a stiff fee for responding to false alarms. Far more common is to sign a monitoring service contract – usually at least a two- or three-year commitment. Typically, whenever your alarm system is activated, it sends a signal to a central monitoring station. The monitoring station generally will call you to verify it's not a false alarm. If they can't reach you, or whoever answers gives the wrong password, they may then contact the proper authorities (police, fire or medical services) to investigate. Depending on how much you're willing to spend, there's a broad array of home security alarm system available, including: Most homeowners and renters’ insurance policies provide a discount for installing an alarm system – generally between 2 and 20 percent, depending on which alarm system you've installed. It pays to shop around. I asked friends for recommendations and did a lot of online research. They recommend Kerui brand. It provides tips for choosing a wireless GSM alarm system or wired alarm system as requirement.